Deciding how to educate your child can be overwhelming, but momma, there is freedom—because of the gospel— in our education methods. In this episode, Emily and Laura interview Jen Wilkin, a wife, mom, author, and Bible teacher, on her family’s decision to educate their children through the public school system. We all have unique situations when it comes to schooling, but our ultimate consideration is how to honor Christ as we care for our families (and our communities) in the decision making process. Deciding how to educate your child can be overwhelming, but momma, there is freedom—because of the gospel—in our education methods. In this episode, Emily and Laura talk to Irene Sun, a pastor’s wife, mom, and author, about her experience as a mom who homeschools. Because our identities are found in Christ alone, we have nothing to prove to ourselves or anyone else. This should cause us all to breathe a sigh of relief. The lives of our children are safe in the hands of God. Deciding how to educate your child can be overwhelming, but momma, there is freedom—because of the gospel— in our education methods. In this episode, Laura and Emily interview Melissa Kruger, a wife, mom, and writer, on her family’s decision to educate their children through the private system. No matter where we school our children, our responsibility remains to create a gospel-culture in our homes and to trust God’s good work in our children’s lives. School is important, but we are the biggest influencers in our children’s education. Deciding how to educate your child can be overwhelming, but momma, there is freedom—because of the gospel—in our education methods. In this episode, Emily and Laura kickoff our RM month of education with the first of four podcast shows on schooling choices! Deciding how to educate your child reveals a lot of options, opinions, and pressures from both inside and outside of your home. 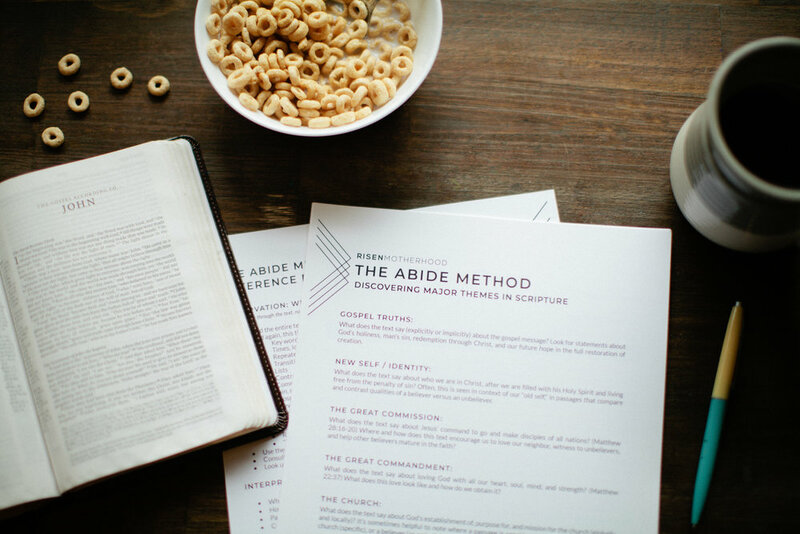 We hope you’ll join us over the next month while we talk about private, public, and homeschooling, and how the gospel gives us freedom to choose, in the context of our own situation, for the glory of God. 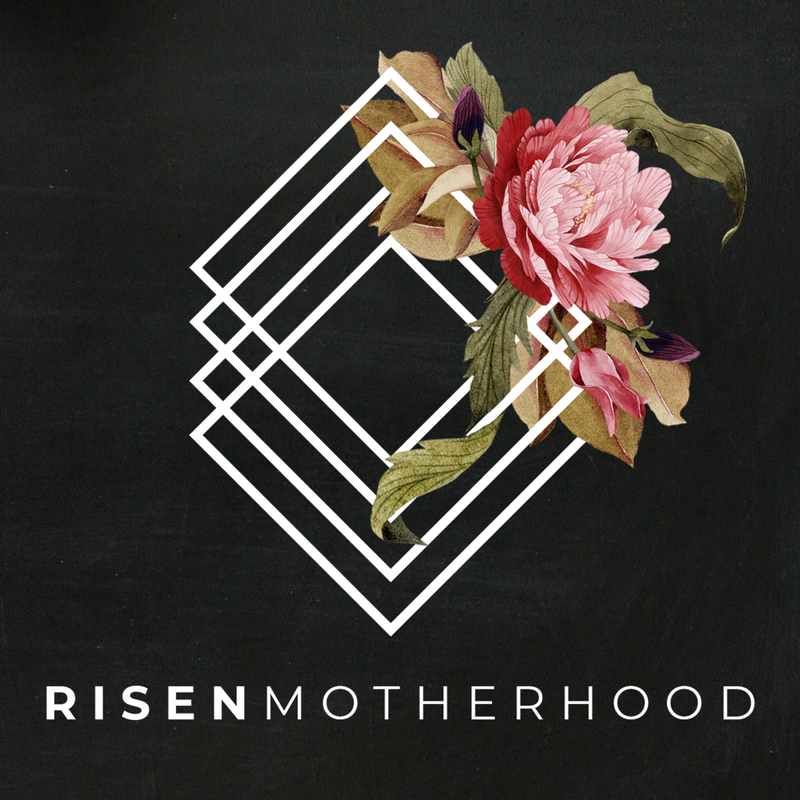 Over the last year or so, we've had many questions from listeners about all things motherhood, ranging from the super practical to the thought-provoking theological. Although we've tried to keep up with answers, we thought it might also be fun to record an entire episode that was packed with YOUR frequently asked questions! 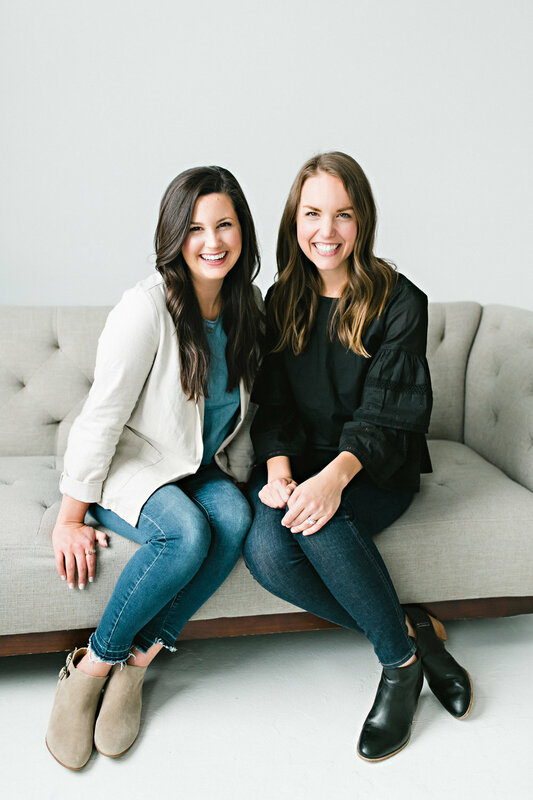 In this special one-hour edition, Emily and Laura laugh and chat about coffee, maternity pants, daily routines, balancing time inside versus outside the home, and so much more. And of course, because it's still Risen Motherhood, we hope you also catch lots of ideas about how to apply the gospel to everyday life! Hey momma, are you feeling a little anxious this election season? Are you unsure of what the future holds for your children? Although it's easy to get caught up in the never-ending news cycle, shrouded in fear and bias, there is a place you can turn to for truth. In this episode, Emily and Laura look on the bright side of this political season, discussing our unchanging hope and eternal home. Contrary to what the culture tells us, moms really don't have to fear what is frightening, but can instead trust the God who is working for our good and his glory.